Came across these two newsreels on Youtube. The fall of Bardia and Halfaya was a major event in the desert war. 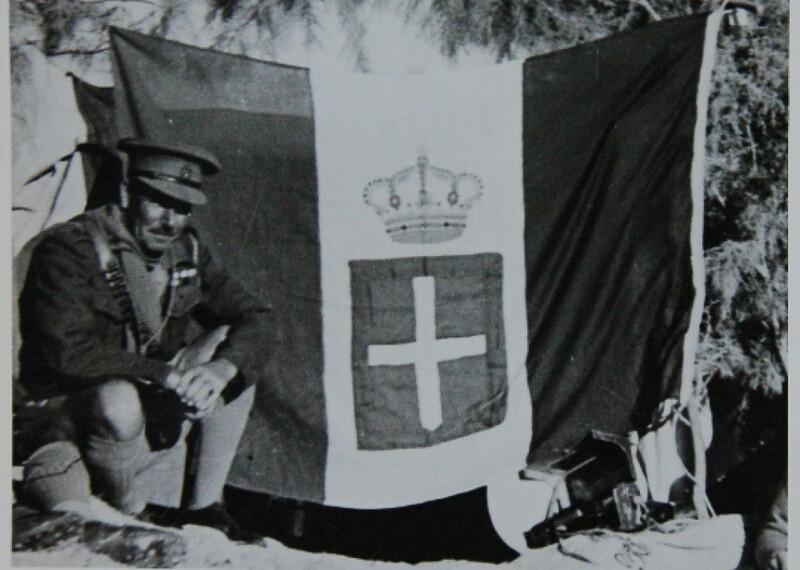 It was the first substantial and clear defeat of a German force that the Empire forces could point to (CRUSADER itself still being somewhat unclear at this point), yielding several thousand German and Italian POWs, including a German general. It was also the first time a German force commanded by a general surrendered formally to Empire forces (and this in fact would not happen again until May 1943 in Tunisia). The second video leads off with a nice view of a Heliograph in operation too. Interestingly, it appears this was also the last operation during which the Heliograph was used by the British army, at least according to this article. For the armourati, here is one of the Chieftain’s tank videos, this one featuring the A10 cruiser, which operated in CRUSADER with 7 Armoured Brigade’s 7 Hussars, part of 7 Armoured Brigade, 7 Armoured Division, and 1 R.T.R., 32 Army Tank Brigade, Tobruk Fortress. Some also served as HQ tanks. The A10 were remnant tanks which had been delivered to Egypt quite a while before the operation, and were not considered up to current standards anymore. They went into action because of a lack of numbers. Their deficiency in every material aspect is demonstrated by the fact that the one squadron operating with 7 Hussars was lifted to the jumping off position on D-1 on transporters, while the A13 and A15 went on tracks. Moreover, the A10 was too slow to bring German tanks to battle, which means that they (being also outgunned) could not serve a conceivable purpose on the battlefield. I thought it might be useful to put up a list of tank types that I am aware of were available to the opposing forces during CRUSADER. Particularly in the German case, I am not 100% sure about the sub-variants, but the general capability is clear. Happy to be corrected on all this, as always. On the German side, the long-barreled Panzer III with the 50L60 and the Panzer IV with the 75L42 guns did not arrive until March 1942 at the earliest, and first saw action in the Gazala battles starting at the end of May 1942. On the British side, I do not see any A9, A10, and probably few if any A13 after CRUSADER. I am not aware of any A9 or A10 fighting with 2 Armoured Brigade in January 1942.